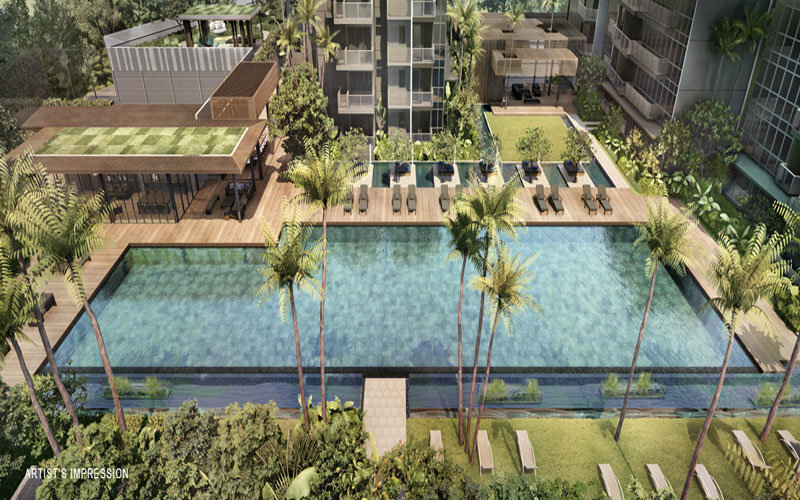 Lake Grande – Yet, another prestigious Singapore Condo by renowned property developer, MCL Land. 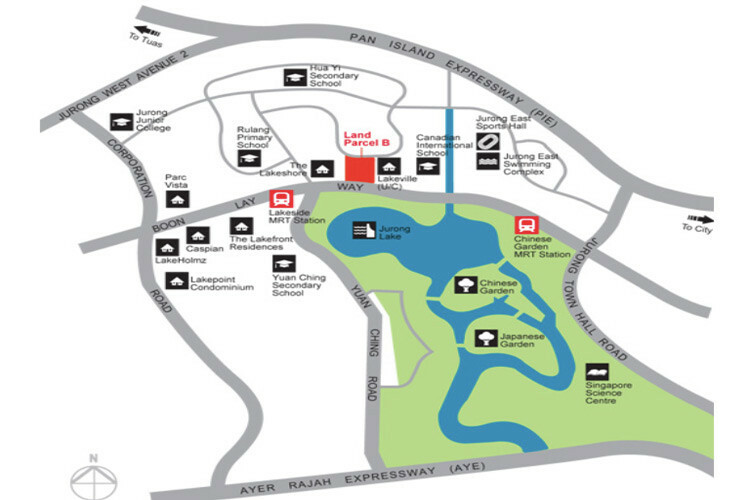 Strategically located next to the Jurong Lake, new launch condo Lake Grande by MCL land was released for sale in 2016. 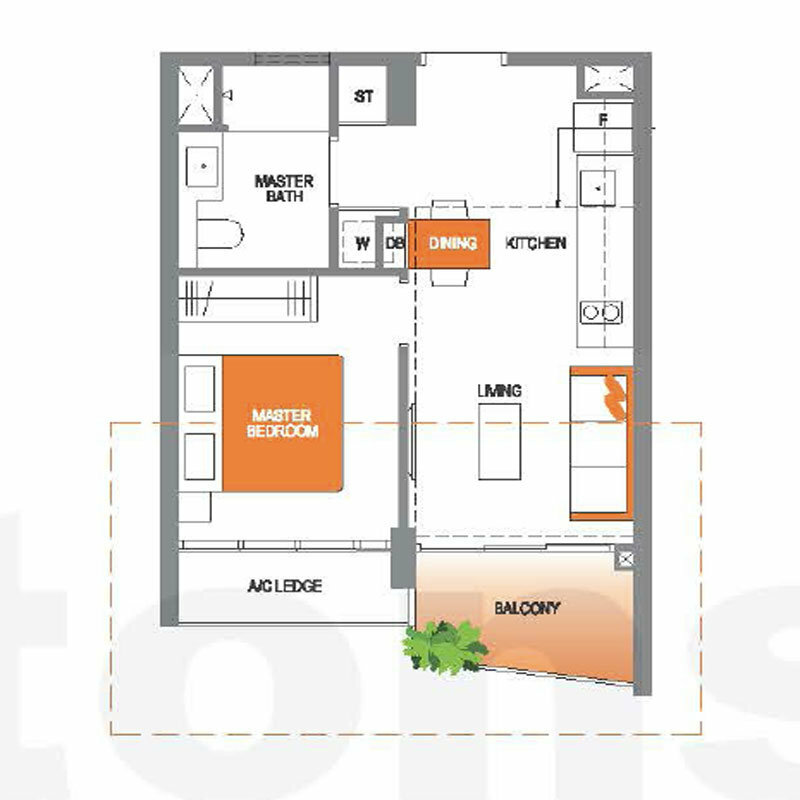 This long awaited residential development sits on a site area of about 191,600 square feet and is less than a 5 minutes of leisure stroll from Lakeside MRT station. It is also within 10 minutes slow walk to another MRT stop, Chinese Garden MRT Station. 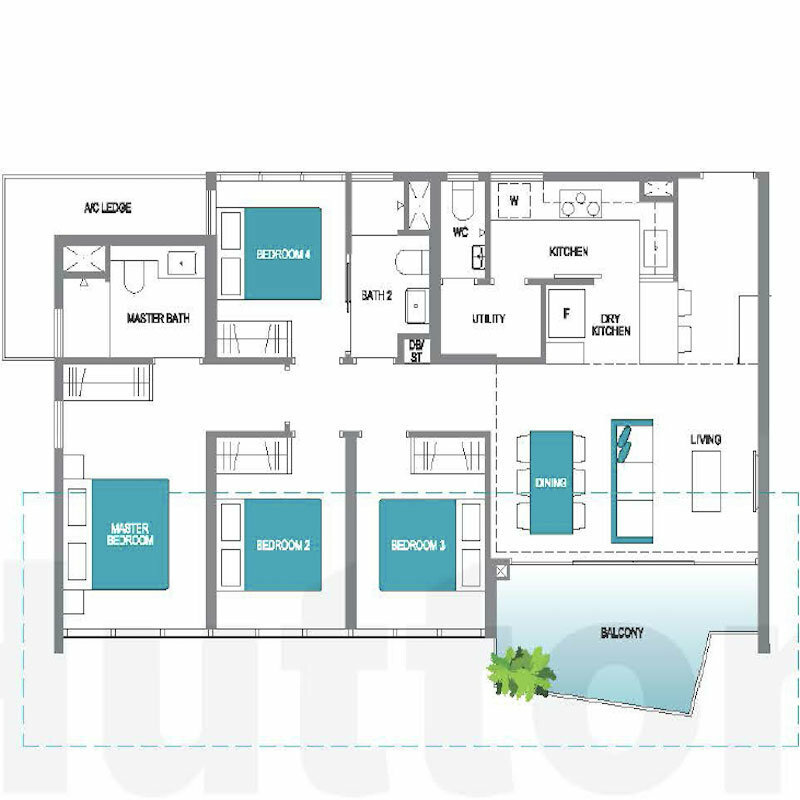 Lake Grade comprises of a total of 710 units spread across four 17-storey blocks. 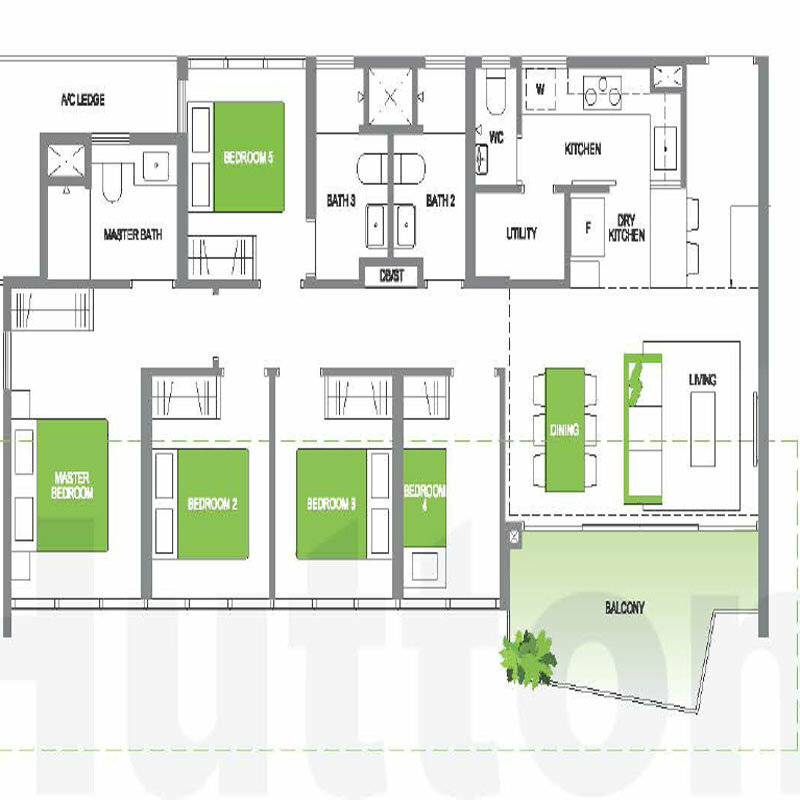 It has an all-inclusive range of home sizes, varying from one to five bedrooms. 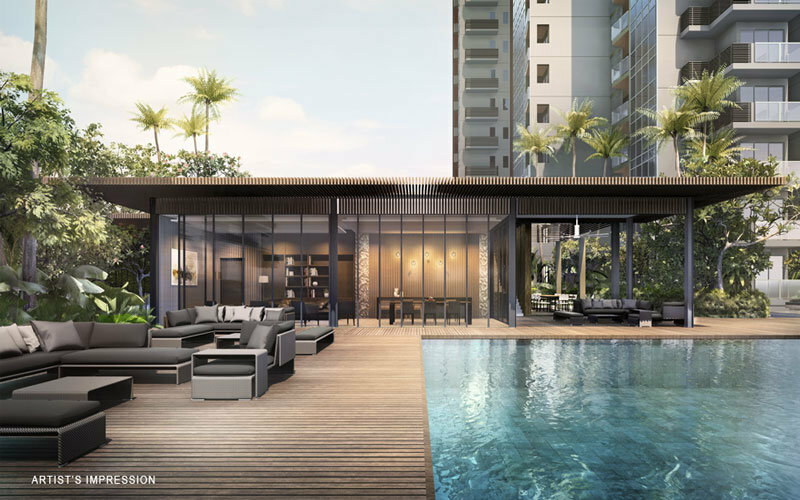 Besides the modern resort style landscaping design and luxurious facilities, every condominium units in Lake Grande are also well-incorporated with smart home features. 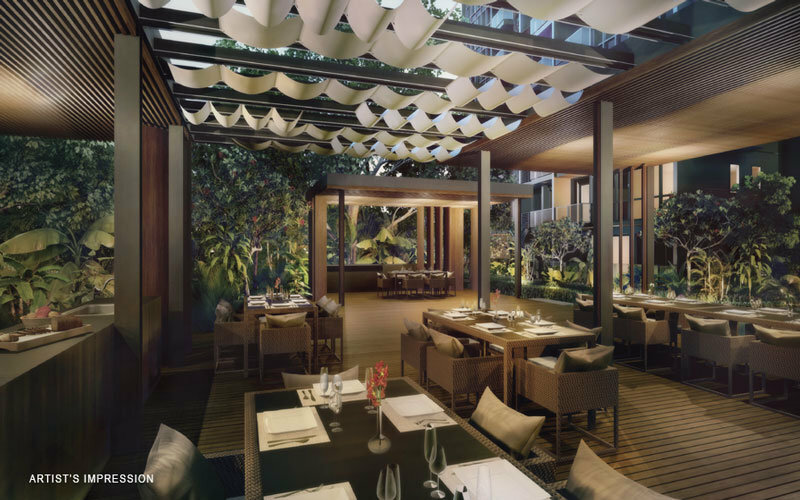 Located in the Jurong Lake District, Lake Grande is just next to the biggest commercial hub that is outside the central region of Singapore. 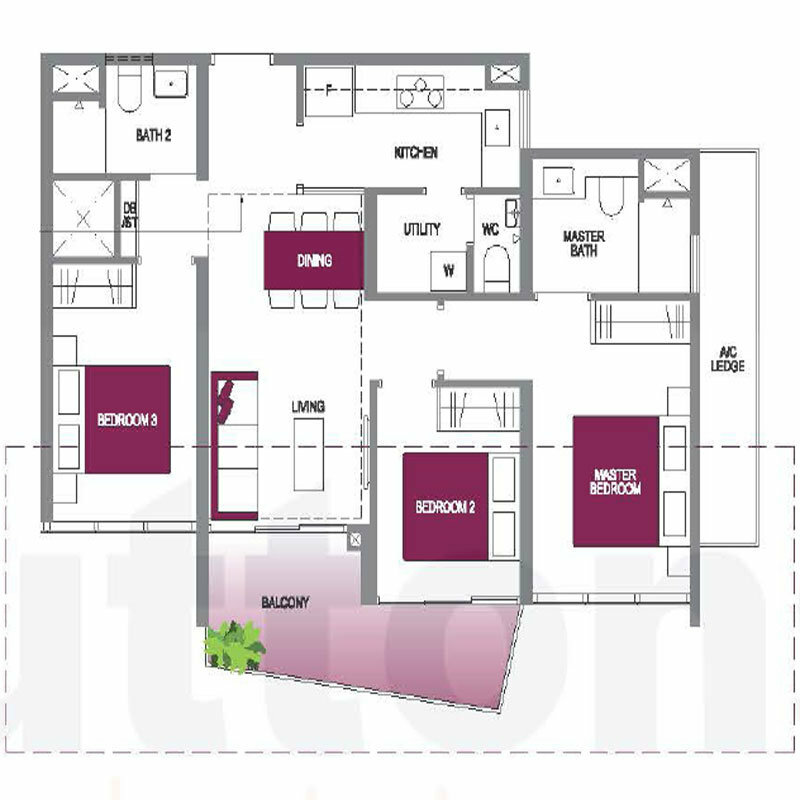 Several mega malls such as Jurong Point Shopping mall, JEM, Westgate, JCube and IMM shopping centres are just within close proximity. 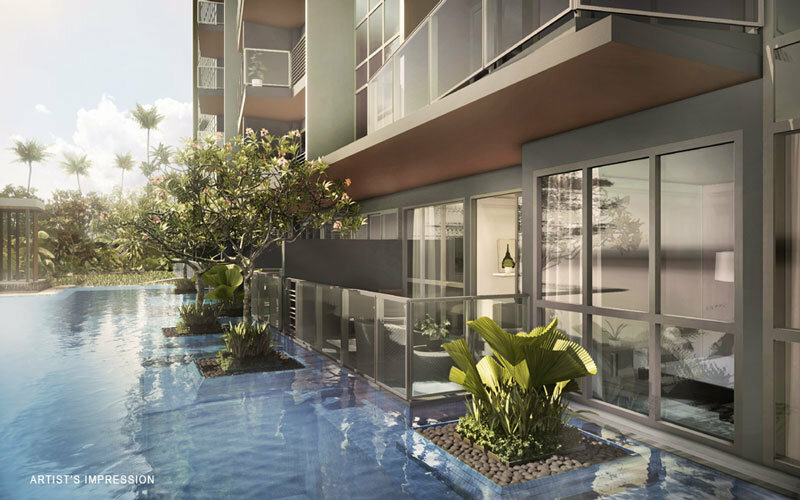 Facing directly towards Jurong Lake, residents will also enjoy the stunning views of the lake and gardens. 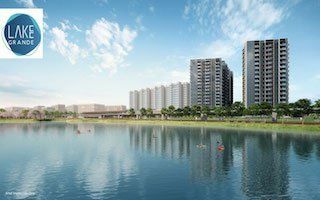 Lake Grande is also within close proximity to a number of good schools such as Jurong Junior College, River Valley High School, Rulang Primary School and Canadian International School. The Nanyang Technological University is also a short drive away while the National University of Singapore is just a few MRT stops away as well. 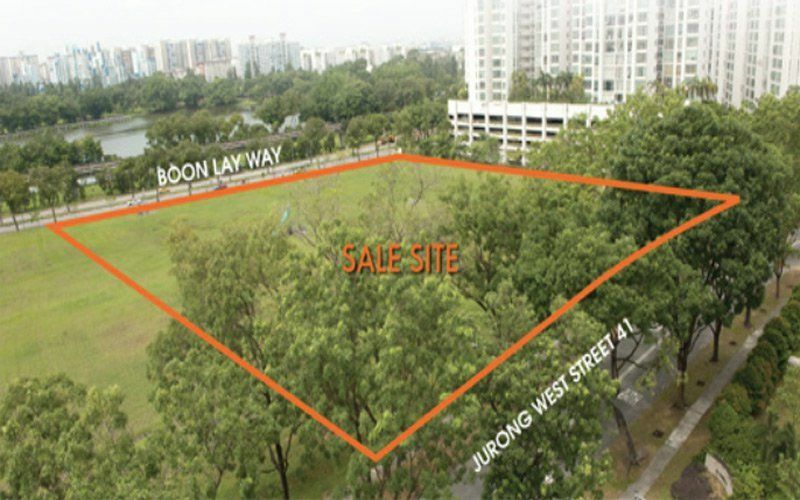 For property investors, this property is definitely a good catch that will appeal to many potential tenants as not only it is close to good local schools, international school and universities, it is just a stone’s throw away from the second central business district of Singapore. Lake Grande is also close to both Ng Teng Fong Hospital and National University Hospital, making it the ideal place for the foreign expats who are working in the healthcare industry. More info on Lake Grande will be uploaded soon! 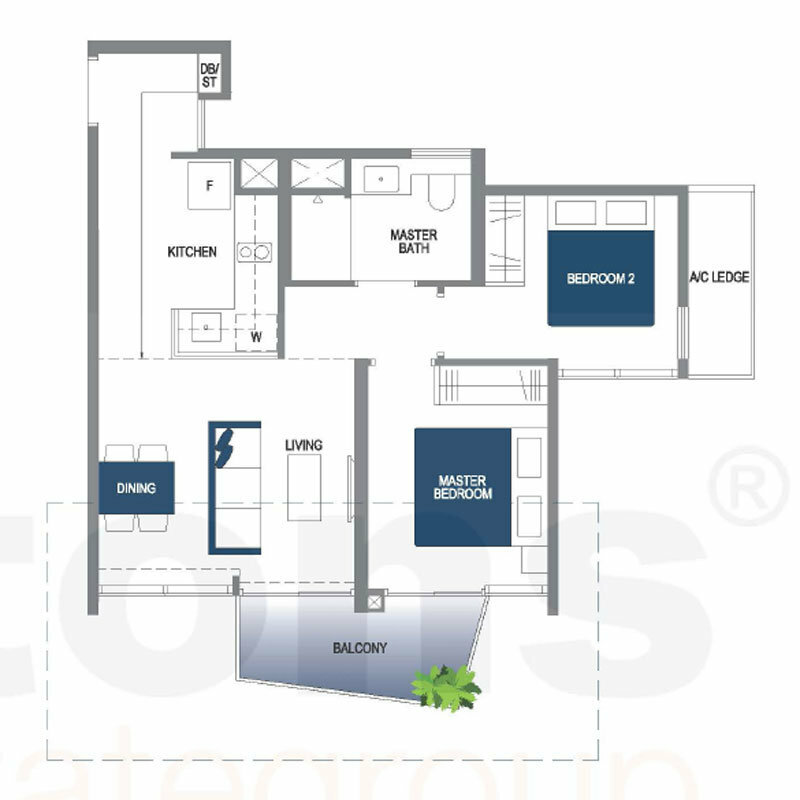 Call us at +65 6100 4668 or drop us a message at +65 9137 4668 to view the showflat. 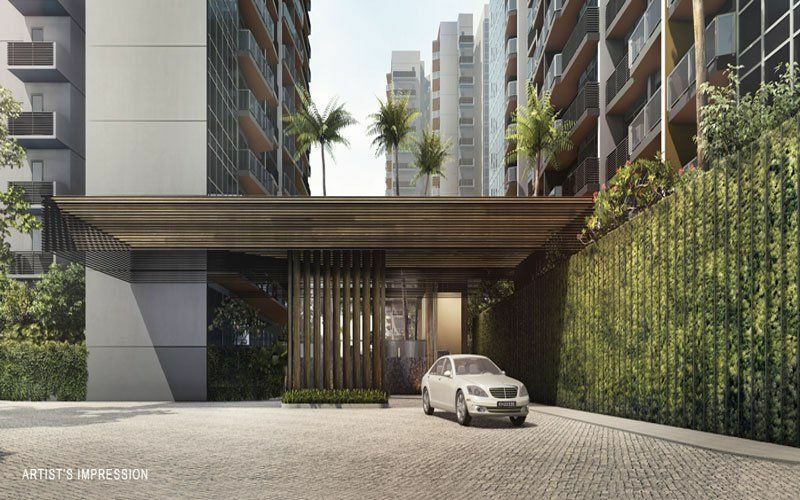 Register your interest with us now to find out more about Lake Grande Condo! Another project by MCL that is also sitting by the lake is LakeVille. LakeVille is just sitting right next to Lake Grande. 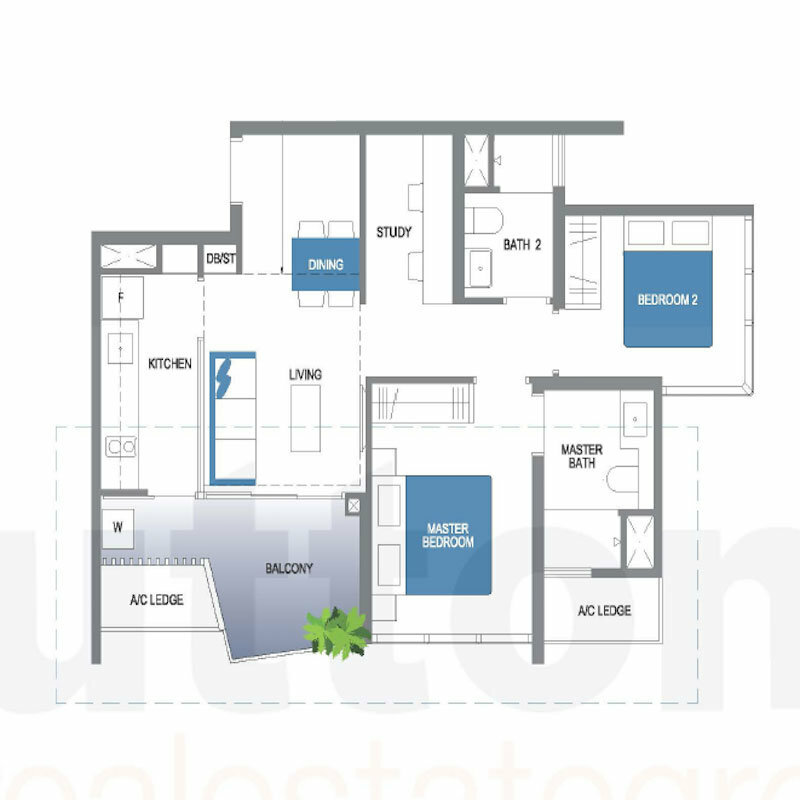 For Direct Developer Sales and Prices, contact us to view the showflat today.